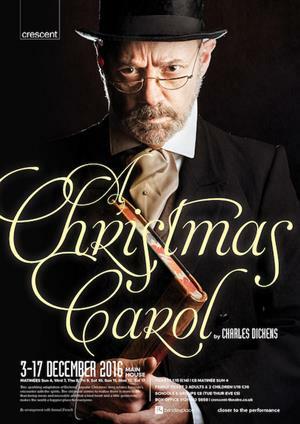 This sparkling adaptation of Dickens’ popular Christmas story relates Scrooge’s encounter with the spirits. The old miser comes to realise there is more to life than being mean and miserable and that a kind heart and a little generosity makes the world a happier place for everyone. To book School/Group tickets please telephone the Box Office on 0121 643 5858, between 10am - 7pm, Monday - Saturday.